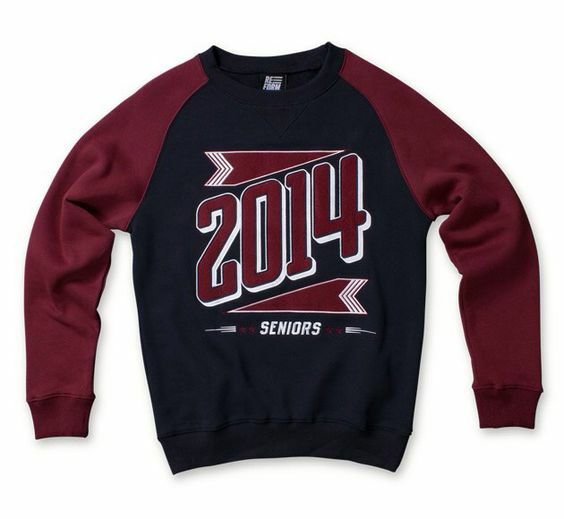 Commemorate your year with a custom school jersey! For many, high school is an exciting time filled with creating lasting memories and making big life decisions. Our Class Jersey program began when a group of individuals from Chandler High decided they wanted to create the ultimate keepsake to commemorate senior year – an exclusive class jersey, specially designed with their school colors and mascot, only made available to their graduation year. 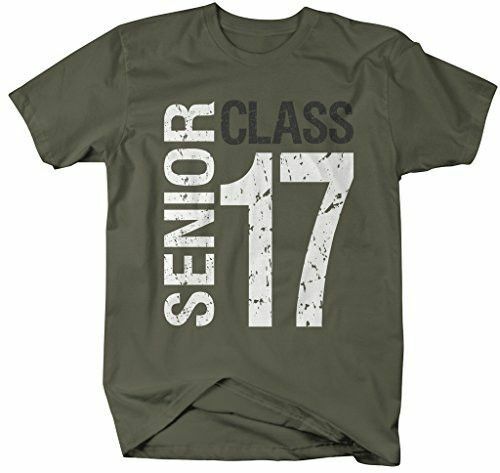 Due to popular demand, the program has since evolved into inviting freshmen, sophomores, and juniors to create their own unique class jersey – commemorating each and every year. At the end of the day, it’s more than a class jersey. 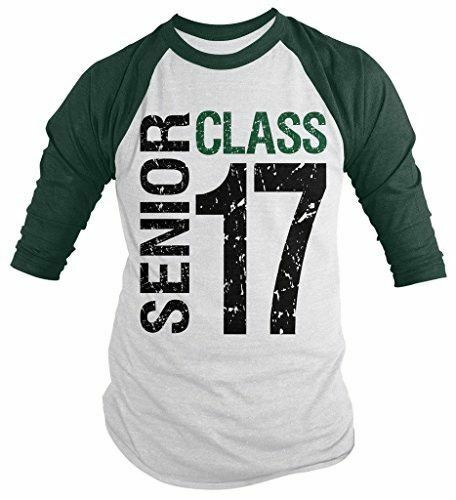 It’s the jersey you wore to the big game, senior class photo, club meetings and to show your school pride. Each jersey tells its own story, what story will yours tell? Not into jerseys? No problem! 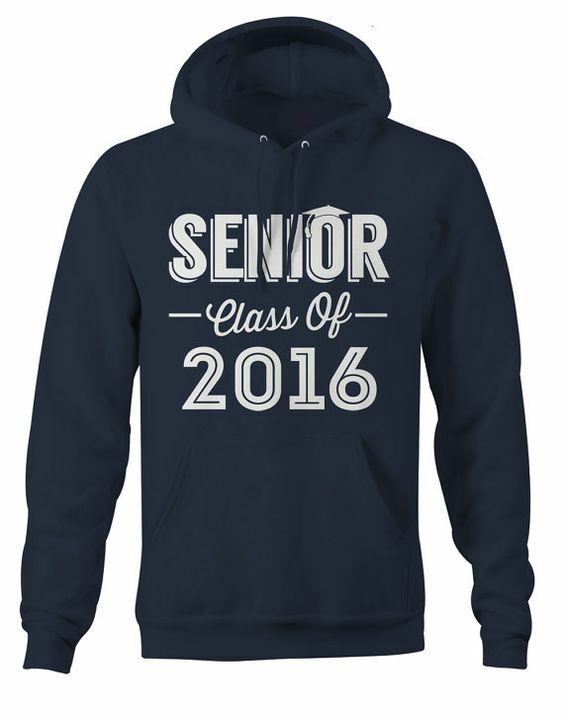 WD Promotions can create class tees, sweatshirts, hoodies, and much more. custom artwork for your apparel. Stumped? No worries – just let us know and we will come up with a design concept for you. Once we’ve figured it out, we’ll send you a design proof for you to approve. Once the design is completed and approved, we will create an online store for your school to order the custom apparel. It’s fast, simple, and easy to access from your tablet or mobile phone. so you know exactly what you’re buying. Turnaround time for custom apparel is roughly 6-8 weeks after the sale ends. We need to carefully make each item and make sure your custom item is in tip top shape. Upon completion of your jersey we will contact you and arrange delivery to your school. What is a fully sublimated jersey? A 100% moisture wicking material that will never fade or crack and will last for as long as you can fit into it. How does the jersey program work? Our program a very simple! First we will assist you with preparing a great jersey design for your school. Next we provide you with a custom online store so that students will be able to view and purchase their jersey online in minutes. Then, after the store closes and all orders are in, (usually within 6 – 8 weeks) your custom and personalized jerseys will be delivered to your school. What will the jersey look like? It depends on your school. We can show you examples of jerseys we’ve designed in the past, and our in-house graphic designer can work with you to design a jersey that reflects your school’s mascot and colors. We like to create different designs or even modify color schemes for each year – so every class can stand out. Custom design is included in the cost of the jersey, and we are an approved vendor for the high-quality jersey product. We have a custom size chart here. Please refer to it before making a purchase. We are not responsible for sizing issues after the order has been processed. But isn’t $70.00 a little steep for a jersey? Great Question: We have chosen the highest quality fabric to produce a great looking jersey that will last many years! In addition, this is a custom personalized jersey made just for each student. of the last couple years of high school leading up to graduation. How will students receive their jerseys? All orders will be delivered to the school within 6-8 weeks after the online store closes and dispersed by organization that we are working from each school. No. All of our jerseys are custom ordered and we have a detailed size chart available online. It is imperative that you utilize the size chart provided during your check out. Can I customize my own jersey? The final design is approved by the individual schools that we work with, each school will have to approve their design.